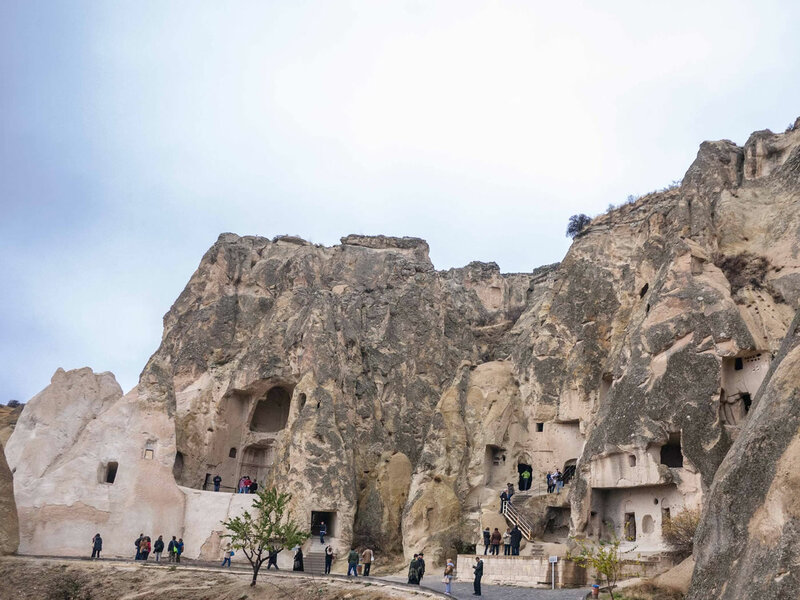 10 Days Turkey Packages which covers the tourist attractions of " Cappadocia, Istanbul, Gallipoli, Troy, Ephesus, Pamukkale, Antalya, Bursa, Edirne, Konya, Trabzon, Nemrut Mountain " in Turkey, are available every day. All the places are available as tailor-made. If visitors have longer time to discover Turkey, can check the 11 Days 10 Nights Turkey Tours. The Turkey Tour Packages are able untill 21 Days 20 Nights. 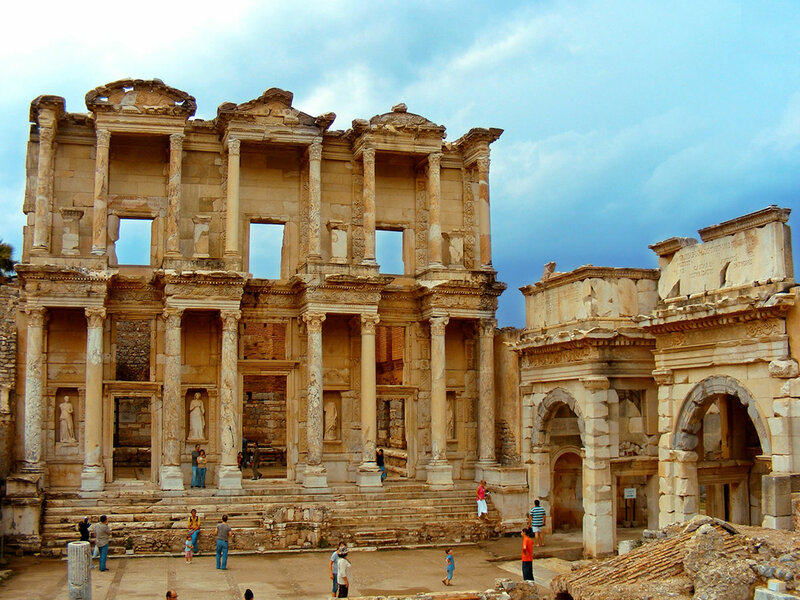 4 tour found in 10 Days 9 Nights Turkey Tours. 10 Days 9 Nights Istanbul, Gallipoli, Troy, Pergamon, Ephesus, Pamukkale And Antalya Tour Package: The package covers Istanbul, Aegean, And Mediterranean Historical sites. During the package; there will be visiting and discovery of Istanbul, Canakkale, Izmir, Denizli and Antalya and participants will experience the history and nature in Istanbul and continue to Anzac Cove and WWI. Battlefields of Gallipoli in Canakkale and then continue to visit the Ancient world of Troy, Pergamon, Ephesus, Hierapolis, Aspendos, Perge and Side. 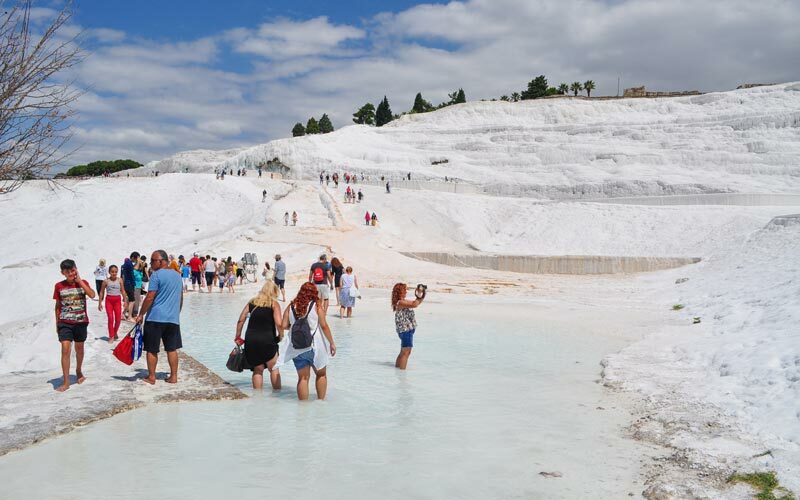 And by side the ancient world, there will be experience of thearmal water in Pamukkale with the experience of walking on calcium terraces, if requested, Cleopatra thermal swimming pool is available as well. 10 Days 9 Nights Istanbul, Cappadocia, Ephesus, Pamukkale And Antalya Tour Package: The package covers the sites which every one should see if it is first time and has 10 days 9 nights in Turkey. 10 Days 9 Nights Turkey Tour Package: Partcipants will be discover the most important 3 different city in Turkey. Istanbul, Cappadocia and Nature of Mountain of Nemrut. There will be discovery of the nature, history, hiking in mountain and unforgetable holiday in Turkey within a small group tour which has professional tour guide during the tours as well. 10 Days 9 Nights Istanbul, Gallipoli, Troy, Pergamon, Ephesus, Pamukkale And Cappadocia Tour Package: The package covers almost everything in Turkey. 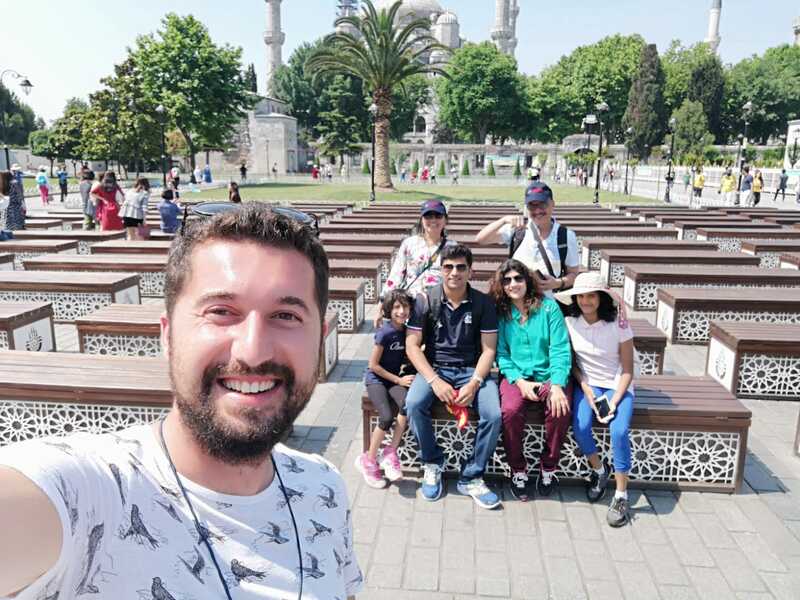 Starting to visit and experiences in Istanbul and discover the city and continue to Anatolia to visit and discover the Ancient cities and nature which should be visited everyone who comes to Turkey first time.